I forgot to post this to the bloggy! 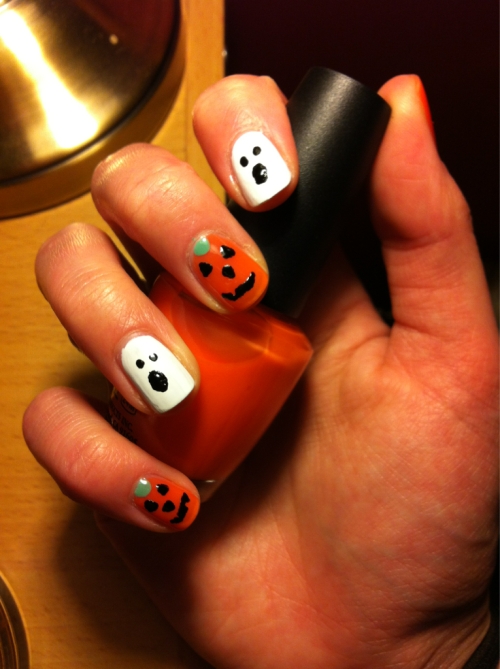 It is my pumpkin and ghost nail tutorial which I uploaded last week. 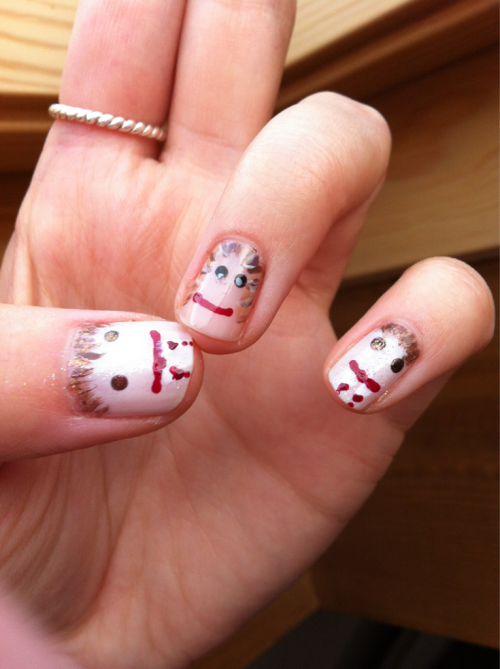 Obviously this is in the halloween spirit, and here is a close up for you.